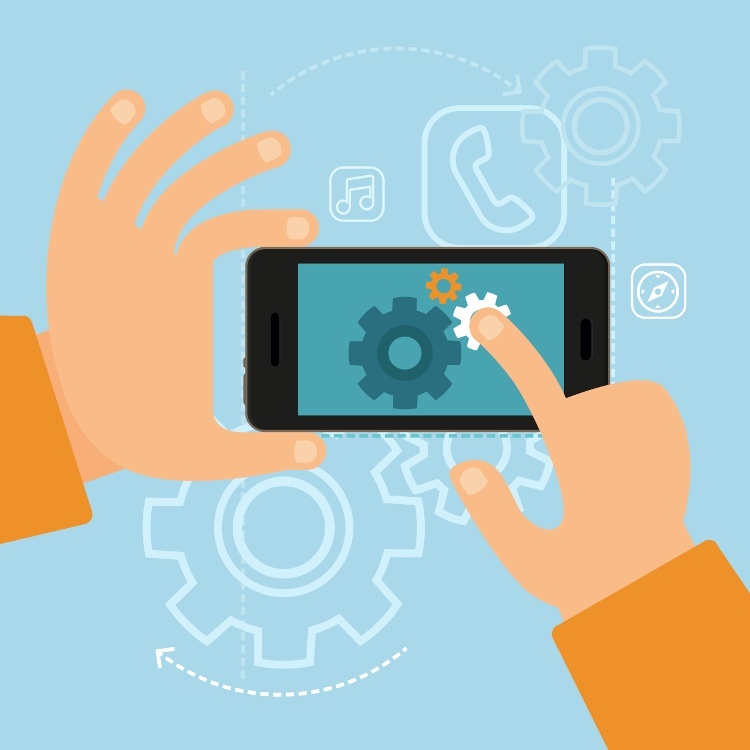 How is marketing automation software mobile-friendly? A mobile-first approach is vital for attracting the increasing number of always-on customers using their smartphones to access information online. Catering to these customers means accommodating their expectations of easily accessible, relevant, personalised and overall mobile-friendly information. Marketing automation software is a scalable, automated way to meet those expectations. With capabilities like behaviour-triggered messaging, visitor tracking and lead scoring, marketing automation software ensures that all aspects of your marketing communication is as relevant and timely as possible. This is hugely important to mobile users. Most marketing automation platforms offer responsive templates for emails and landing pages. Responsive design is a best practice for mobile-friendly marketing as it allows a design to change based on the size or orientation of the screen being used to view it. The provided templates make it easy and efficient for you and your team to regularly produce mobile-friendly content. When SMS and push capabilities are integrated with a marketing automation platform, you can schedule those types of mobile-friendly communication and monitor feedback data from them automatically. This means that SMS can be part of a complex nurture campaign or a large-scale mobile marketing initiative. Reacting and responding to online mobile behaviour becomes a possibility. A more subtle, but very powerful mobile-friendly aspect of marketing automation software is the centralised database. By integrating all of your mobile marketing tools with a marketing automation platform, you can leverage your data and insights from one location. This means that other features, such as lead scoring and behaviour-triggered campaigns can harness mobile customer data. Marketing automation software is the one marketing tool you cannot afford to be without if you want to succeed with mobile marketing. On its own the software enables many mobile-friendly features, but ultimately it is the integration of the other tools with it that make a marketing automation platform essential. If you would like to know more about how to optimise your mobile-friendly marketing automation, contact us today.